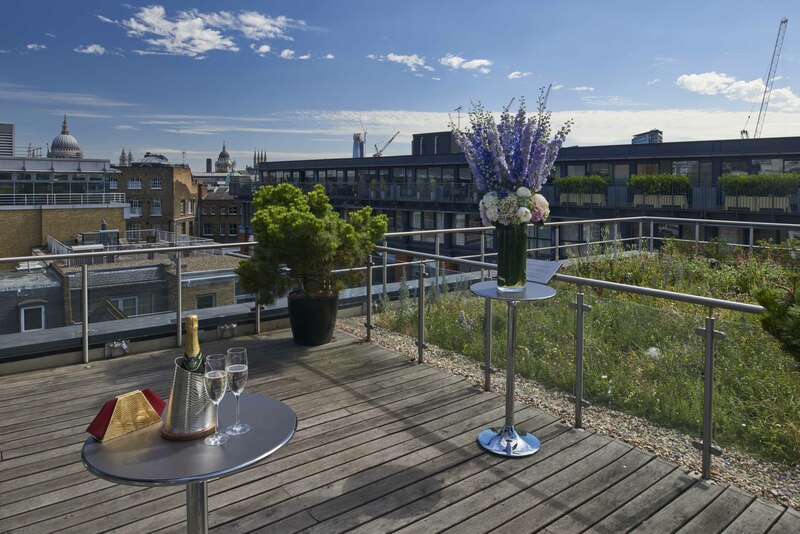 This summer, Goldsmiths' Centre is offering its bright Agas Harding Conference Room and private rooftop terrace for evening summer parties with a special complimentary cocktail upon arrival for those booking and their guests. With some of Clerkenwell’s best catering created by its on-site chefs from Gather & Gather, the Goldsmiths’ Centre is more than an award-winning venue housing 5,409 square feet of exceptionally designed, versatile event spaces. It is also home to a creative community of jewellers and silversmiths who contribute to inspiring exhibitions showcasing their extraordinary creativity and craftsmanship. By hiring one of the Goldsmiths’ Centre’s spaces this summer, guests will experience an amazing summer party venue and make an invaluable contribution to the Goldsmiths’ Centre’s charitable work, developing the next generation of goldsmiths and protecting the future of this ancient craft.